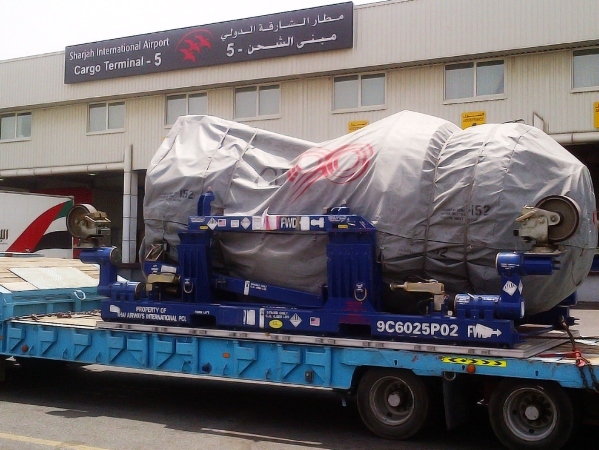 Our experience in scheduling and clearance procedures combined with our network of offices and selection of premium air freight carriers, affords maximum presence with optimum connections thus enabling our customers to save time and money. Our partner offices around the world allow tracking of your shipments , from the moment you place your shipping order to when it reaches its final destination. Our 50 years of experience and knowledge about operating in Middle East and across the globe is what you gives us an edge. Transporting freight is always prone to mishaps. 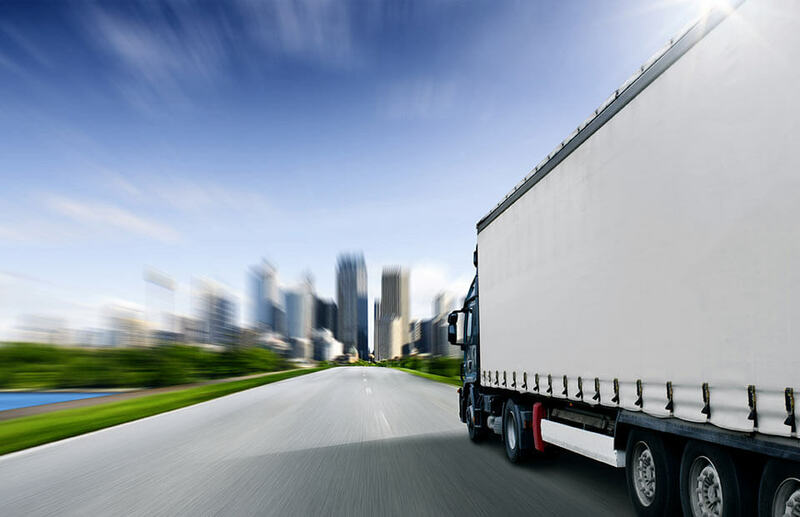 It is extremely important to insure your freight in order to minimize losses. ADSO since past several decades has been safeguarding its customers from facing vast damages by providing insurance services. ADSO is the only freight forwarding company that provides third party cargo inspection to its clients. Pre shipment cargo inspection is to ensure that quality control standards are met. Reliable and A rated agencies are hired to inspect because your safety is our responsibility.